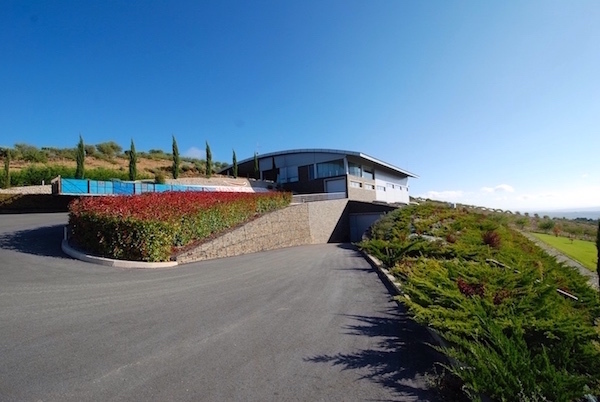 Located in the heart of the Douro Superior, the Quinta Vale d’Aldeia is a cutting-edge winery set within 80 hectares of land devoted to the cultivation of exceptional vines. More and more the Douro valley is becoming recognised as one of the world’s prime locations for wine production and undoubtedly the conditions of the Quinta Vale d’Aldeia would be enviable to the vast majority of wine producers. 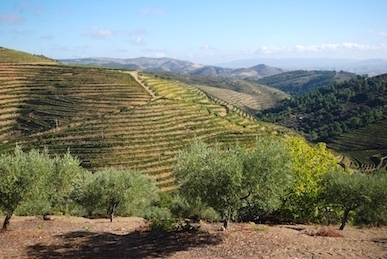 Within the estate of the Quinta Vale d’Aldeia the vines are grown in neat rows that meander around the steep hillsides. Owing to the variations of altitude within the estate, the Quinta Vale d’Aldeia are able to provide the ideal conditions for the different varieties of grape that they produce. Vines are planted between 380 metres and 600 metres of altitude. White grape varieties are grown at the higher altitudes as the temperatures are cooler and the wines that result are more crisp, fresh in flavour and well balanced. 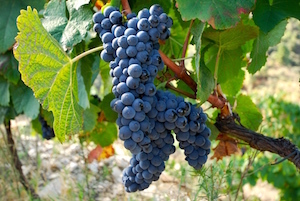 The red grape varieties are grown at the lower altitudes where the grapes flourish with the warmer conditions. 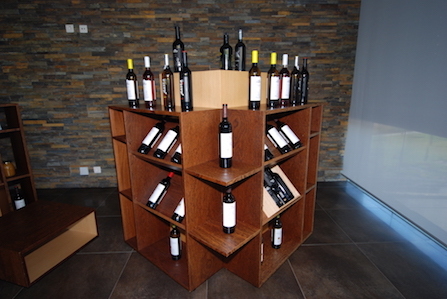 The grapes produced at the Quinta Vale d’Aldeia include some of the key varieties used in Portuguese wine. 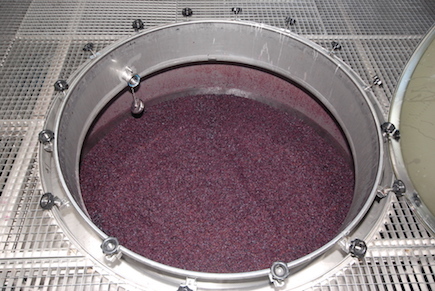 For the red wines the grapes used include Touriga Nacional, Touriga Franca, Tinta Roriz, Tinta Cão, Tinta Amarela and Sousão. The white varieties include Alvarinho, Gouveio, Rabigato, Verdelho da Madeira and Viosinho. When visiting the Quinta Vale d’Aldeia the scale of the production facilities are not immediately apparent. The structure of the main building has been sympathetically built into a hillside with much of the structure out of sight. The curved roof mirrors the shape of the rolling hills that surround the estate and the building blends into the surroundings beautifully. Venturing into the production centre of the Quinta Vale d’Aldeia you could be forgiven for thinking that you had stepped onto the international space station. 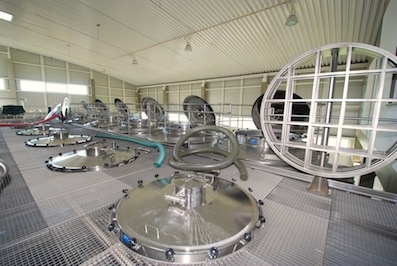 The winery was built from scratch in 2009; immaculate, gleaming steel tanks fill the space alongside space-age machinery. The scale of the production facilities and the quality reflect the enormous personal investment that has been undertaken at the Quinta Vale d’Aldeia. An investment born of a desire to produce world-class wines. When drinking the portfolio of wines from the Quinta Vale d’Aldeia it’s immediately apparent that the wines cater for all budgets though there has been no compromise on the quality. Wines such as the Foral de Meda are available for an incredibly reasonable price though they still capture the characteristics of the wonderful terroir from which they are formed. The Xaino Selection and the Grande Reservas have unbelievable structure and body and beautifully represent the potential of the Douro valley wines. With incredible skill José Reverendo Conceição the winemaker at the Quinta Vale d’Aldeia has created magnificent wines that stand shoulder to shoulder with some of the best wines in the world. The good news for all of us is that this producer has only just begun! For us this is one of the most exciting wine producers out there and it’s with impatience that we wait for more of their glorious wines!